Daniel popped the question on Wednesday, Sept. 25, while they were on a hike in Big Sur, Calif.
Brie is hoping to set a wedding date between April and June of next year and they’re going to work it around their crazy schedules. 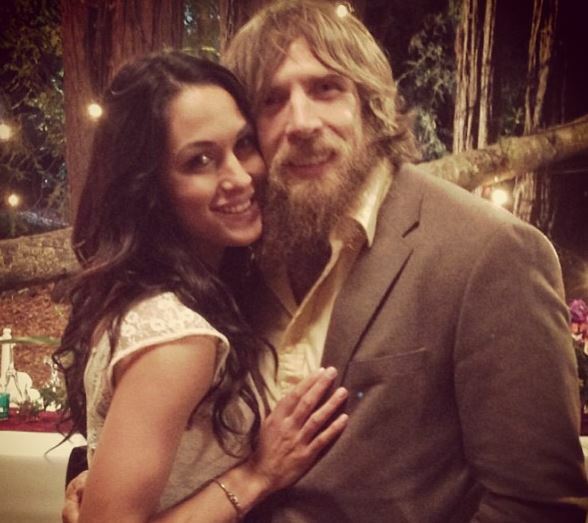 The whole proposal will air on Total Divas, which means we will get to see Bryan get down on one knee! The season is set to return on Nov. 17, 2013 at 9 p.m. on E!